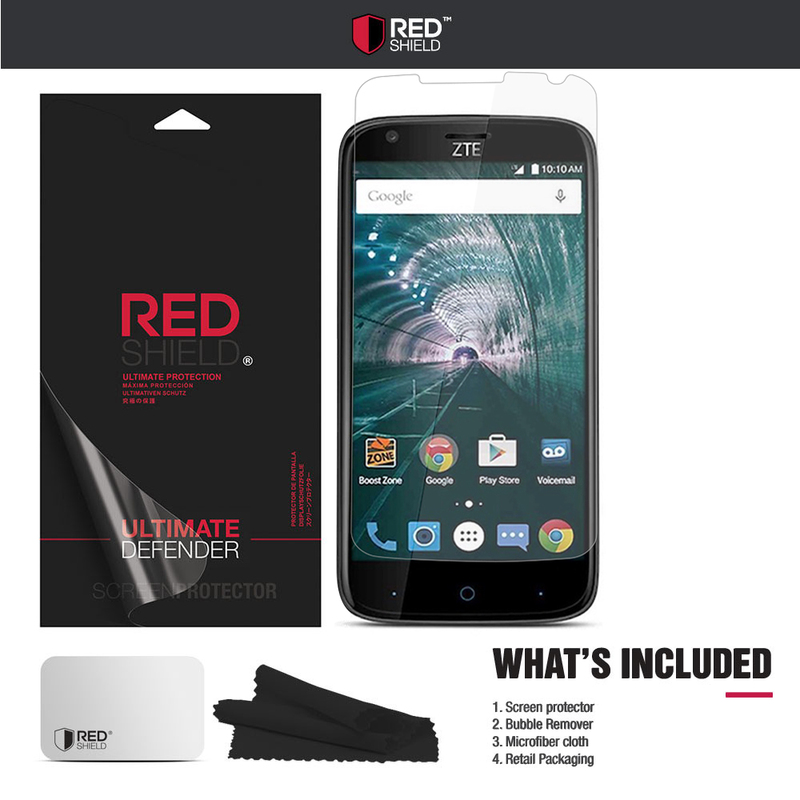 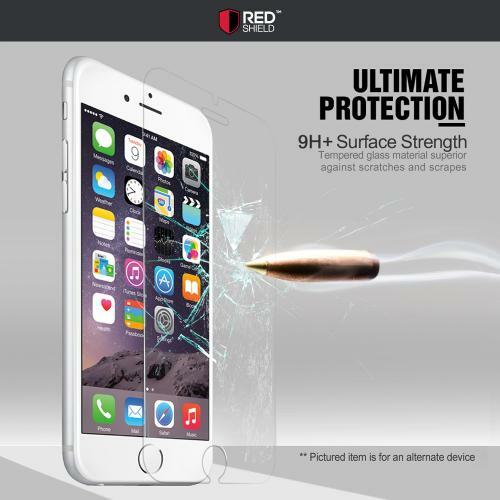 AccessoryGeeks.com | REDShield Ultra Clear Slim ZTE WARP-7 Tempered Glass Screen Protector | Free Shipping! ZTE Warp 7 Screen Protector, [Tempered Glass] Ultimate Tempered Glass Impact-Resistant Protective Screen Protector [Does Not Cover Edges] This REDShield [Tempered Glass] Screen Protector for ZTE WARP-7 prevents accidental scratches while maintaining excellent window display, high sensitivity and comfortable touch response. 5 layers of Protection; Fully shield and protect your screen from scratches, scrapes, and abrasion Surface hardness of 9H; even sharp objects like knife and key will not scratch the glass Ultra-thin 0.01 inch Tempered Glass with high sensitivity and comfortable touch response ZTE Warp 7 Tempered Glass Screen Protector Keeps your phone safe by breaking into small pieces that stick together if the glass breaks. 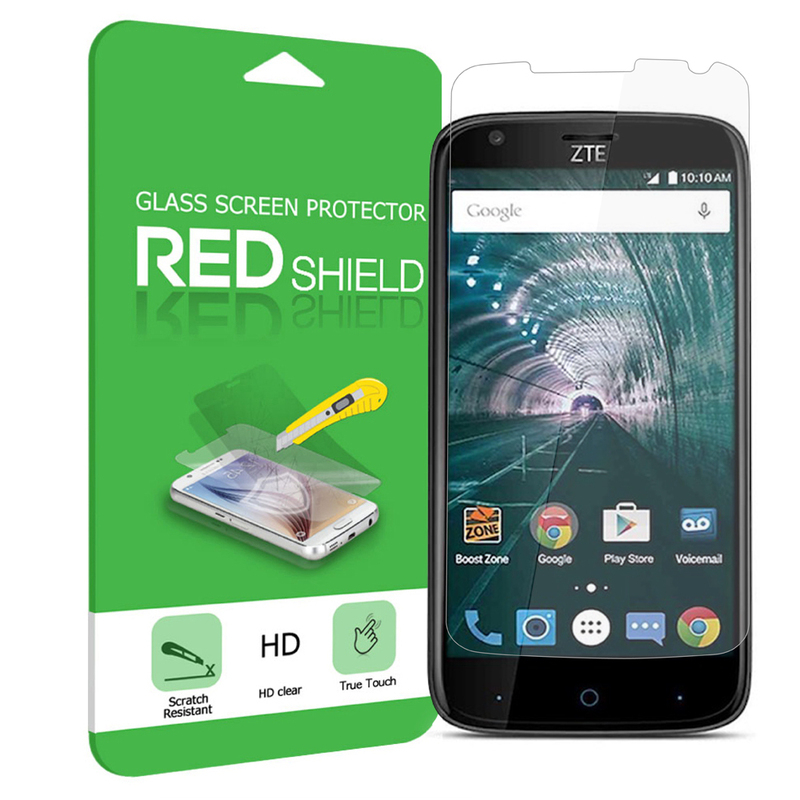 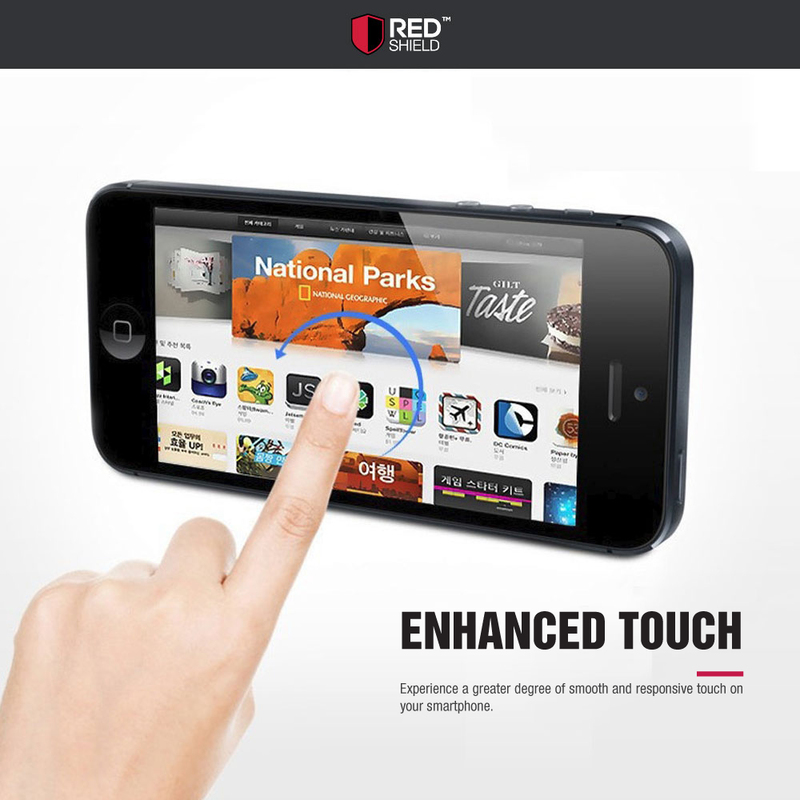 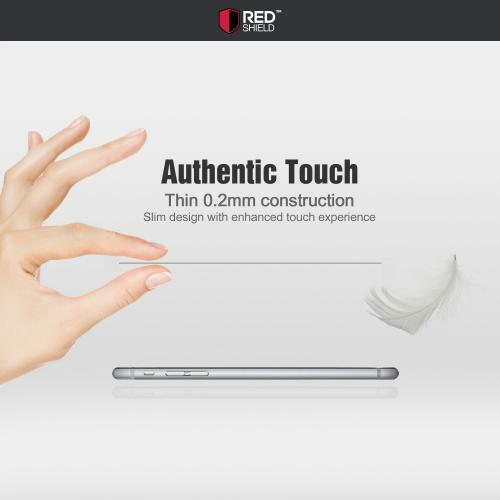 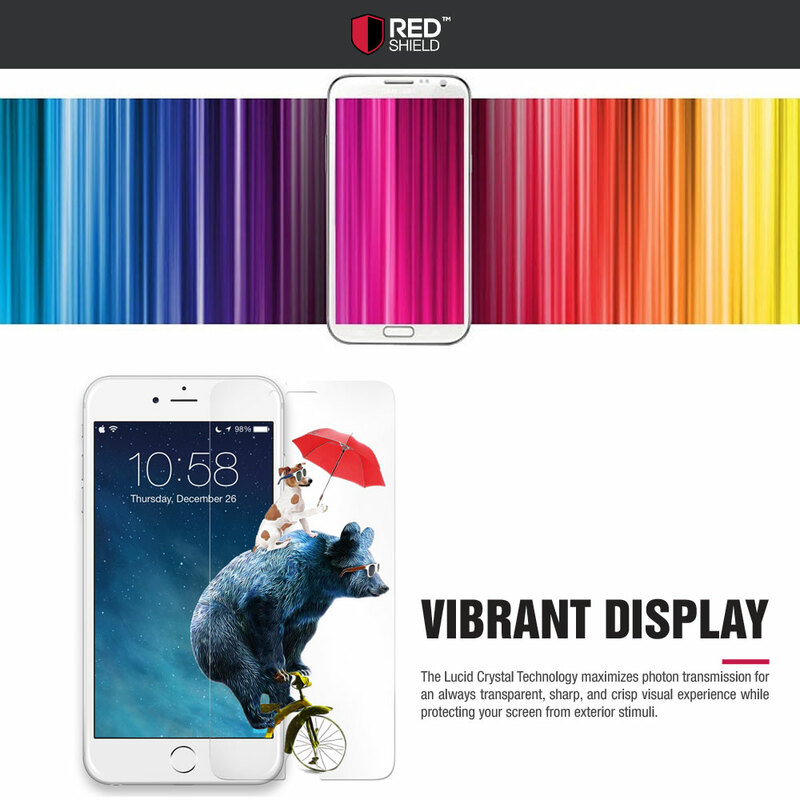 This REDShield [Tempered Glass] Screen Protector for ZTE WARP-7 prevents accidental scratches while maintaining excellent window display, high sensitivity and comfortable touch response.